The Revolutionary War, also known as the American Revolution, took place between 1775 and 1783, arising from growing tensions between residents of Great Britain’s 13 North American colonies and the colonial government, which represented the British crown. The Americans had effectively won their independence by 1781, but the fighting didn’t end until 1783. 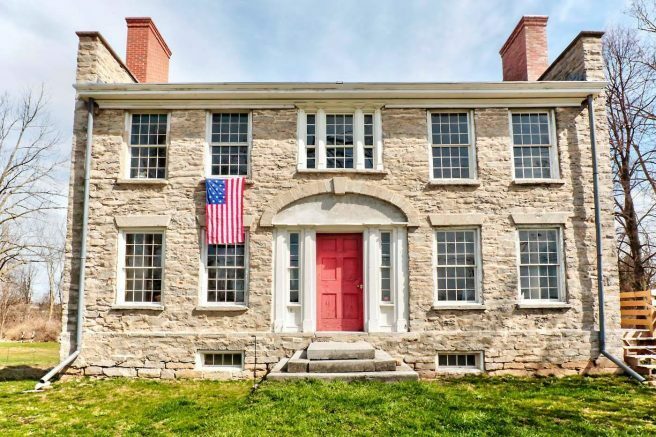 It was an important and pivotal time in our country’s history, and that’s why the Hull Family Home & Farmstead is hosting its Revolutionary War Living History Weekend on Saturday and Sunday, Aug. 4 and 5, from 10 a.m. to 4 p.m. The Farmstead is located at 5976 Genesee St. in Lancaster. Guests will experience firsthand the camp life that both British and American soldiers endured. Activities will include Army recruitment; military tactical demonstrations; musket demonstrations; skirmishes; civilian camp activities, including cooking and laundry demonstrations and games, crafts and activities for kids. Lunch will be available. The Revolutionary War Living History Weekend is open to the public. The cost to attend is $5 for ages 15 and older and $2 for ages 8 to 14. Children ages 7 and younger admitted free. For more information, contact Donna Schmidle at dschmidle@hullfamilyhome.com or 380-2881, or Jeannette Dickinson at jcdickinson@yahoo.com or 681-3966. Be the first to comment on "Revolutionary War Living History Weekend to take place at the Hull Family Home & Farmstead"